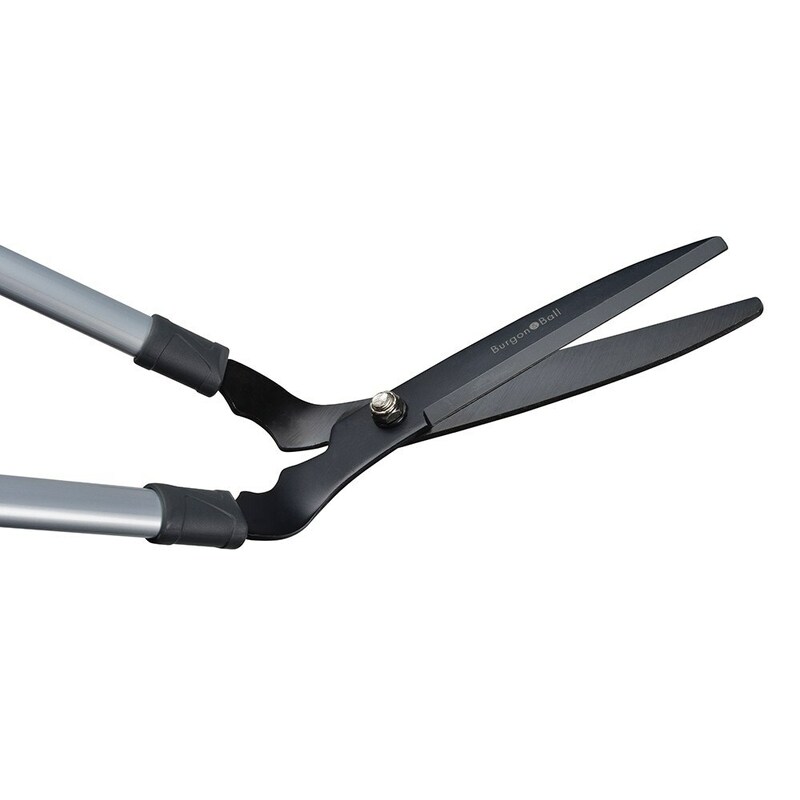 Ultra-lightweight shears for cutting grass in places the mower can't reach. Made from stainless steel. Supplied with a 10 year guarantee.